YIRRA Yaakin Aboriginal Theatre Company visited Swan View Senior High School last week to perform a sonnet of Shakespeare in Noongar. Follow the Dream program co-ordinator Nicola Angell said the school ran workshops with the acting group to teach students to perform traditional English theatre in Noongar. “This is a groundbreaking project which is being piloted in a handful of WA schools this year,” she said. The workshops were run with Year 10 students and those in the Follow the Dream program at the school. 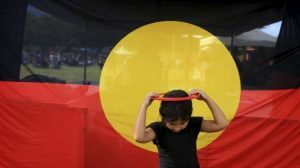 “The Yirra Yaakin presentations represented an important moment in celebrating Noongar culture and language in addition to generating a sense of pride and connection within the Noongar community,” Ms Angell said. In 2015 the group translated Shakespeare sonnets into the Noongar language and presented the pilot program to Clontarf College. 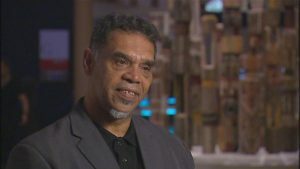 Yirra Yaakin artistic director Kyle Morrison said the troupe intended to go on to produce a full-length adaptation and translation of Shakespeare’s Macbeth in Noongar language. “We plan to perform this at the 2018 Perth International Arts Festival,” Ms Angell said. 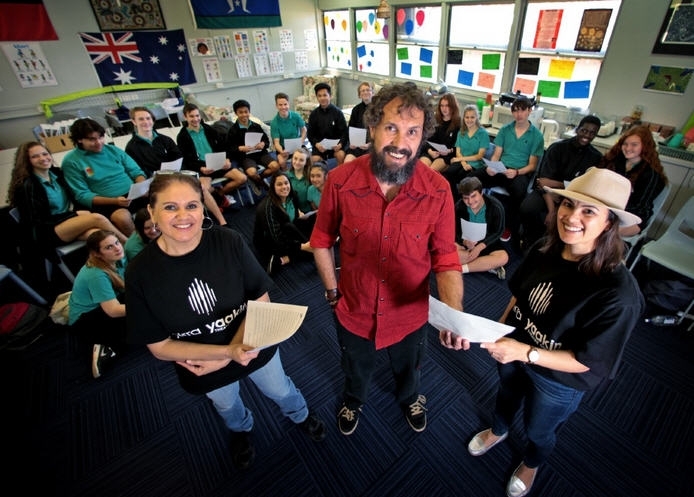 “The aim of the program is to teach Shakespeare’s sonnets in traditional Noongar language to upper high school students. “We aim to create a better understanding of Noongar culture and the process of adaptation, while at the same time providing students with a meaningful introduction and engagement with Noongar language. “The sonnets are taught over a minimum of five classroom periods.